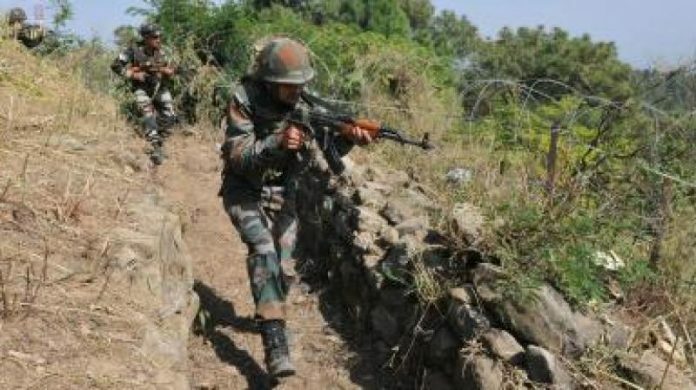 Srinagar(PTI): Pakistani troops opened fire at Indian positions along the Line of Control in Uri sector of Jammu and Kashmir, the Army said today. “Pakistani troops resorted to unprovoked firing in Kamalkote area of Uri sector last evening, ” an Army official said. The ceasefire violation was effectively retaliated by the Indian Army. “There was a lull in firing around 2 am but the Pakistani troops resumed firing after day break again,” the official said.